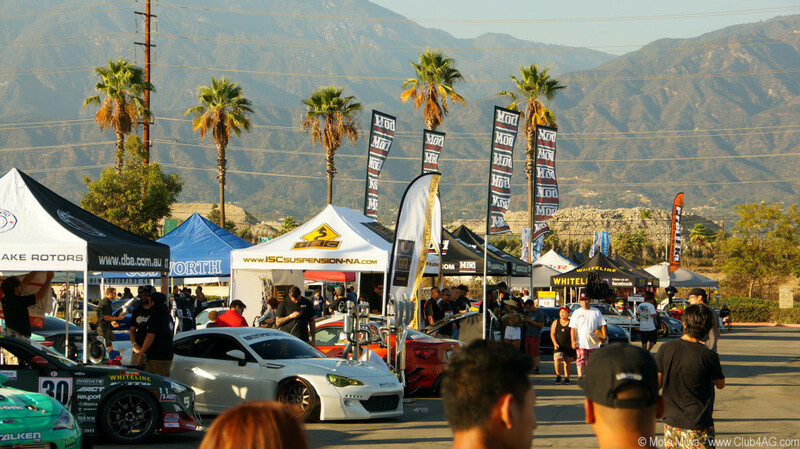 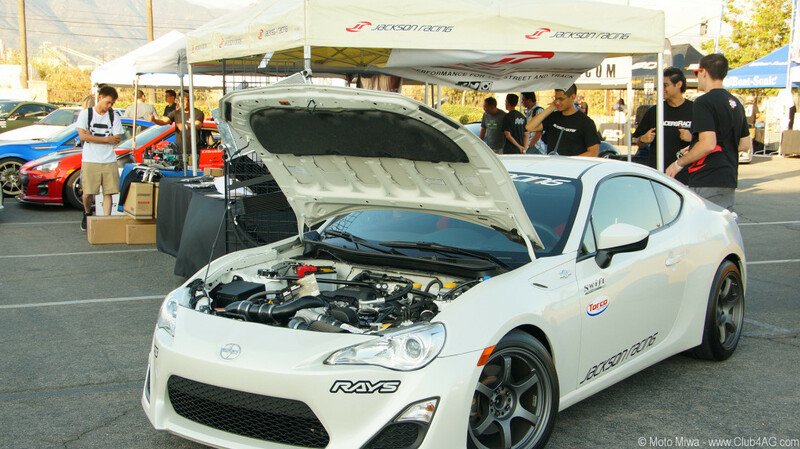 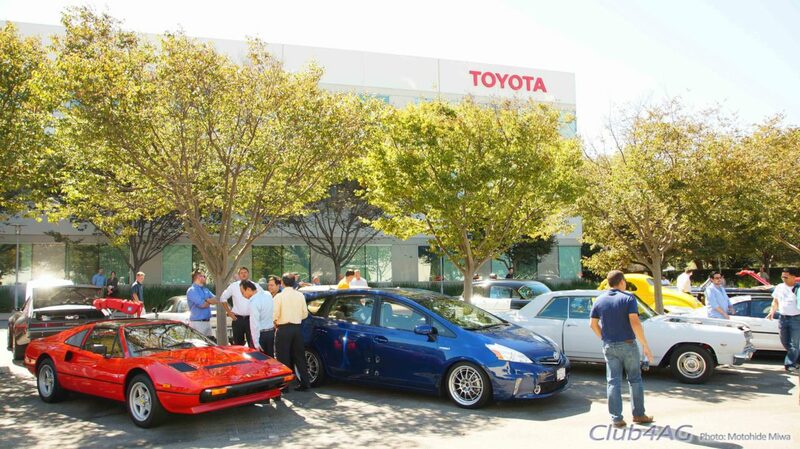 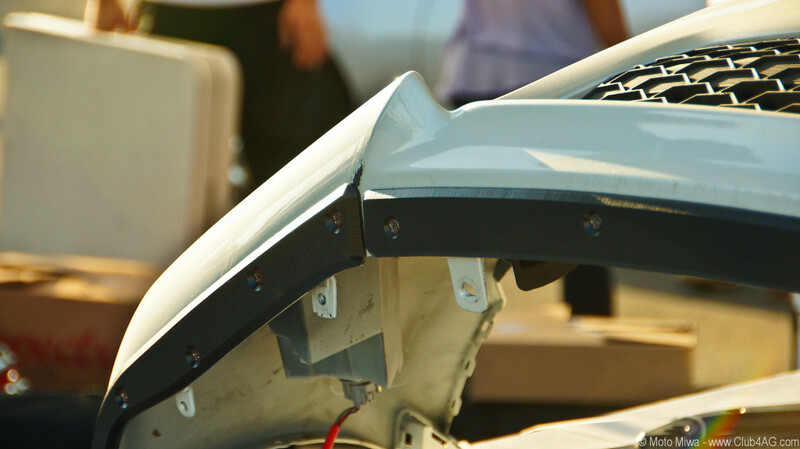 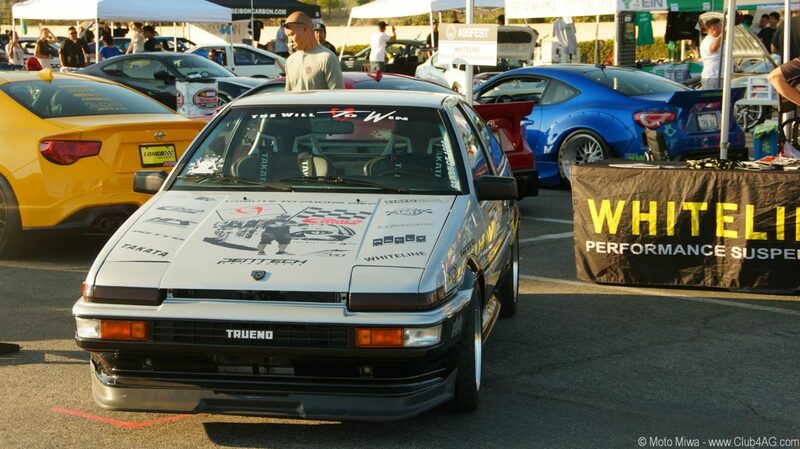 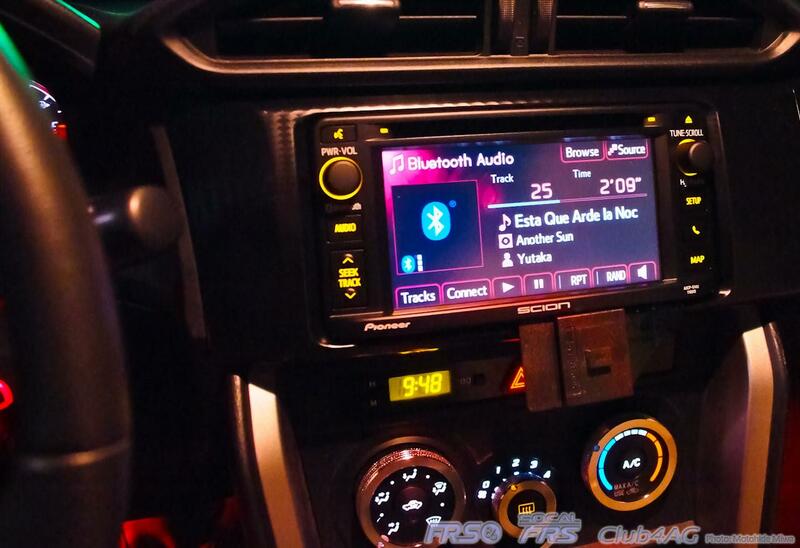 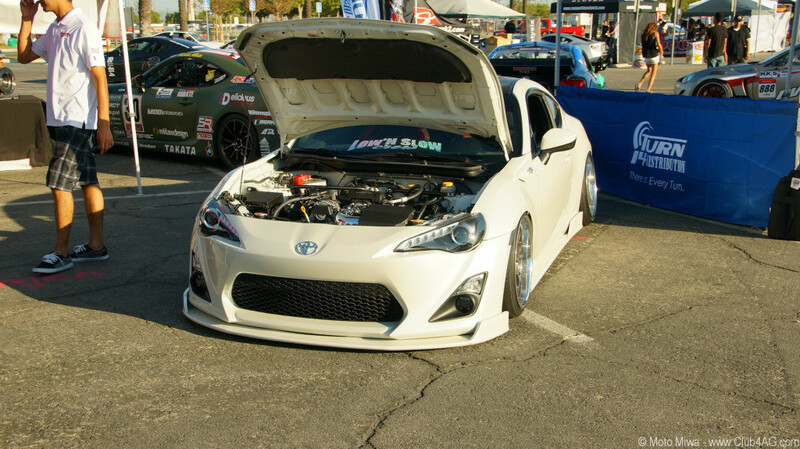 Home›AE86›86Fest III, 2014 A Southern California Celebration for the FT/AE86, and going strong and generating more fans! 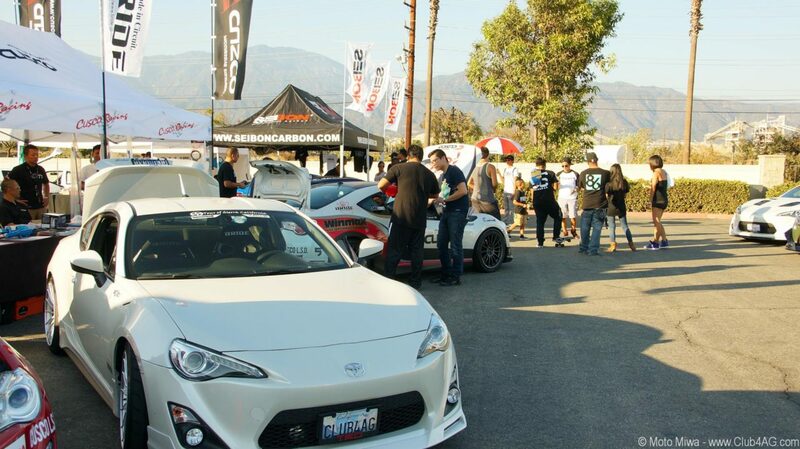 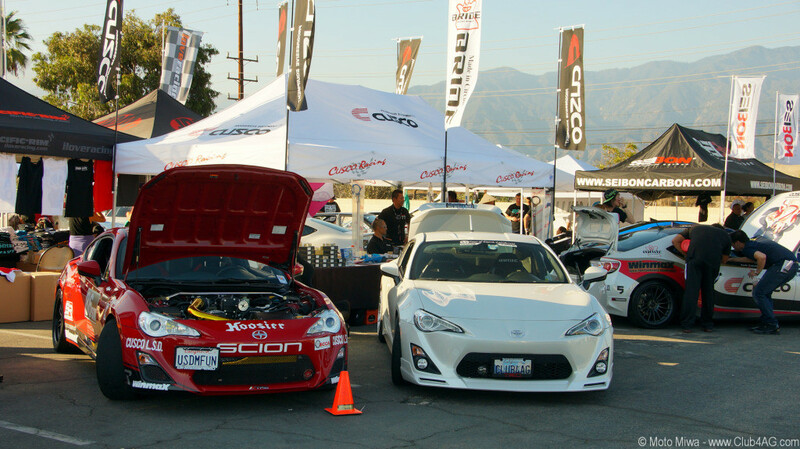 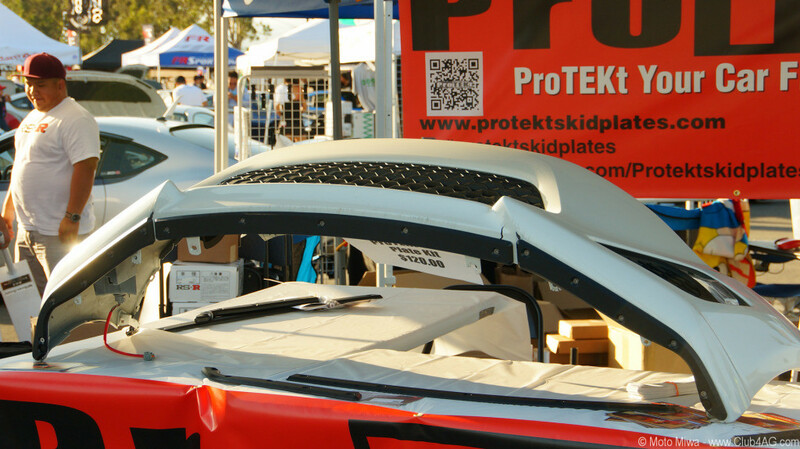 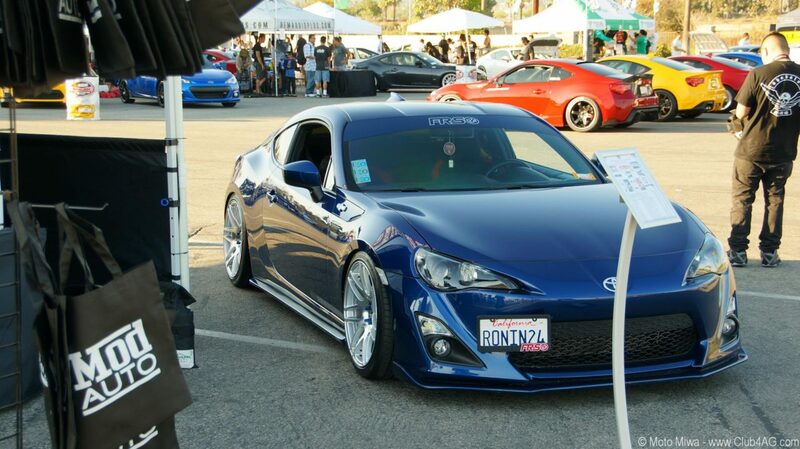 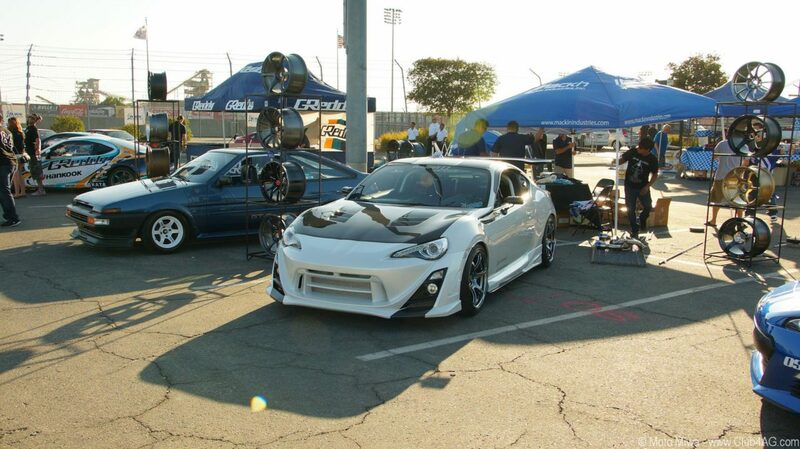 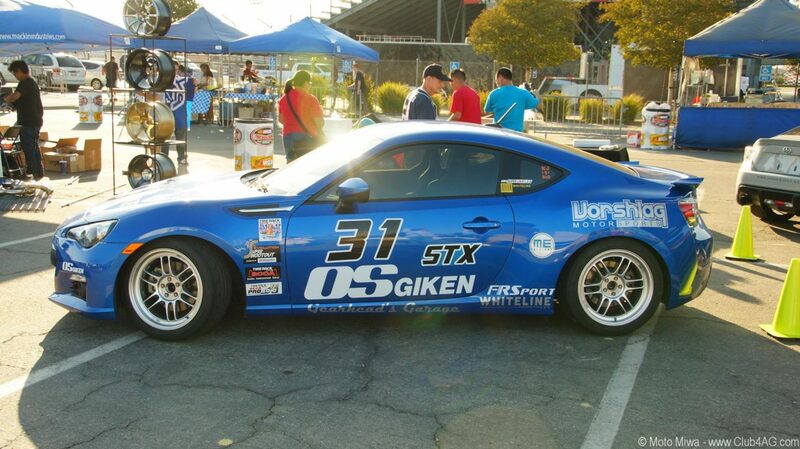 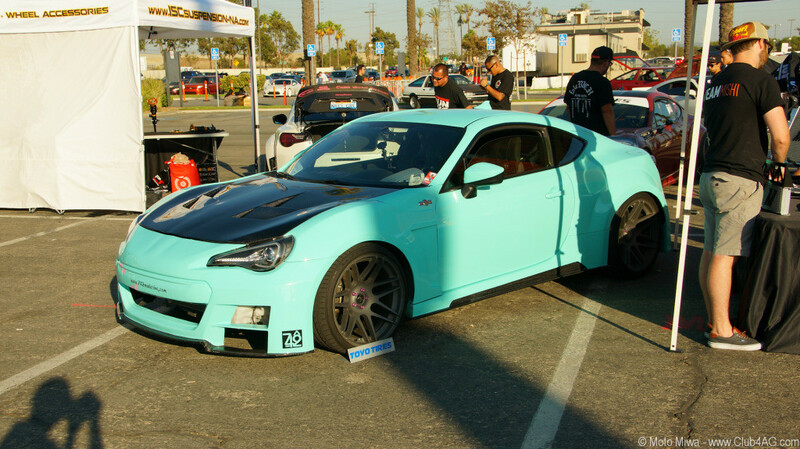 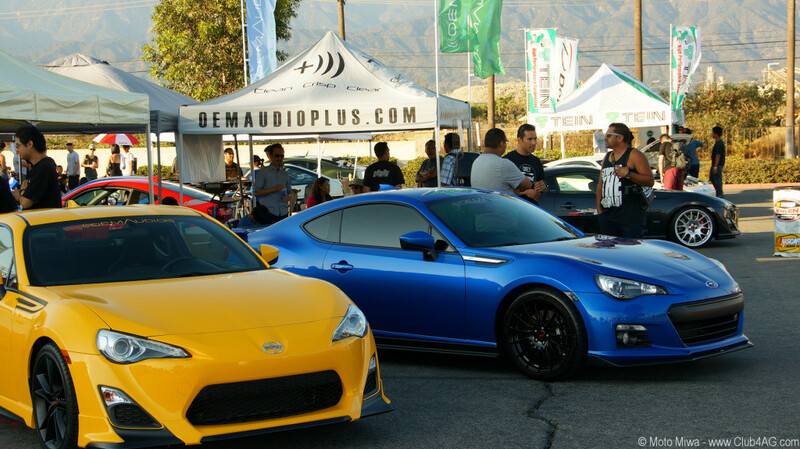 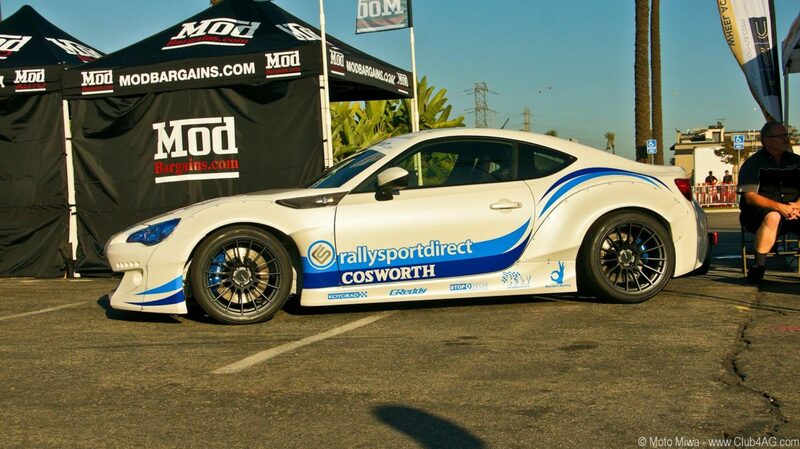 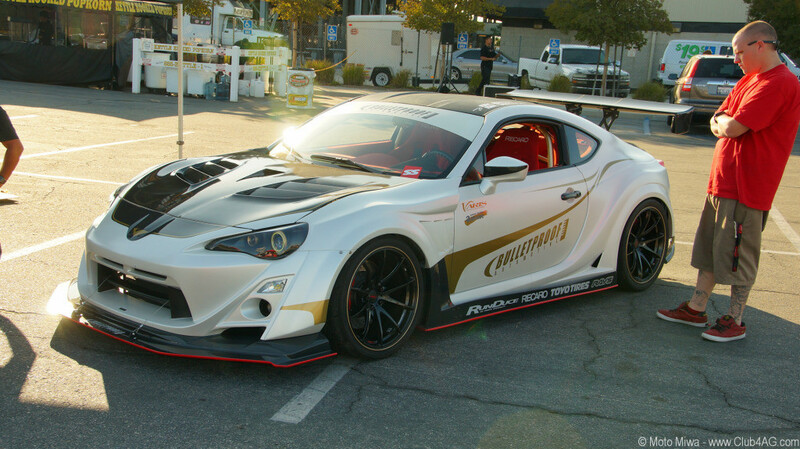 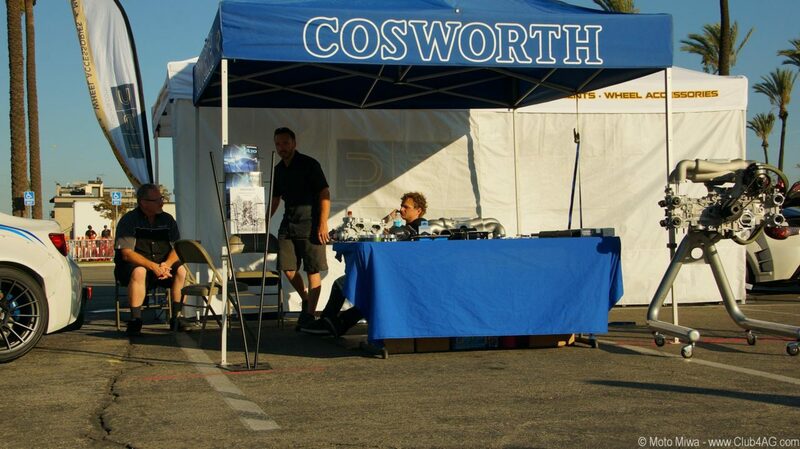 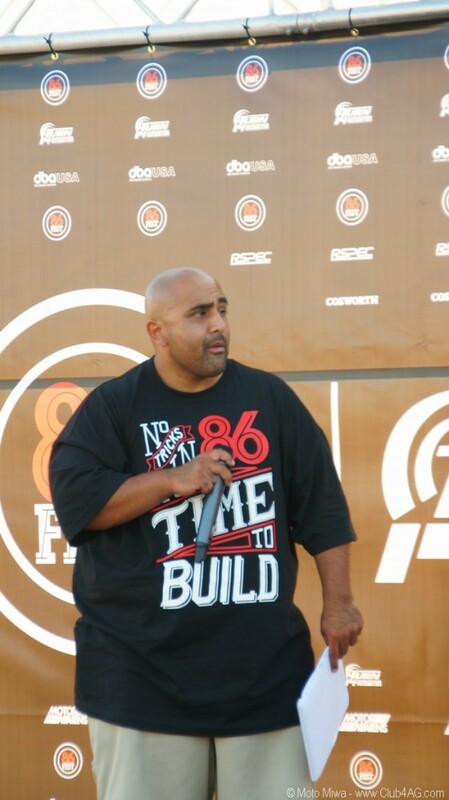 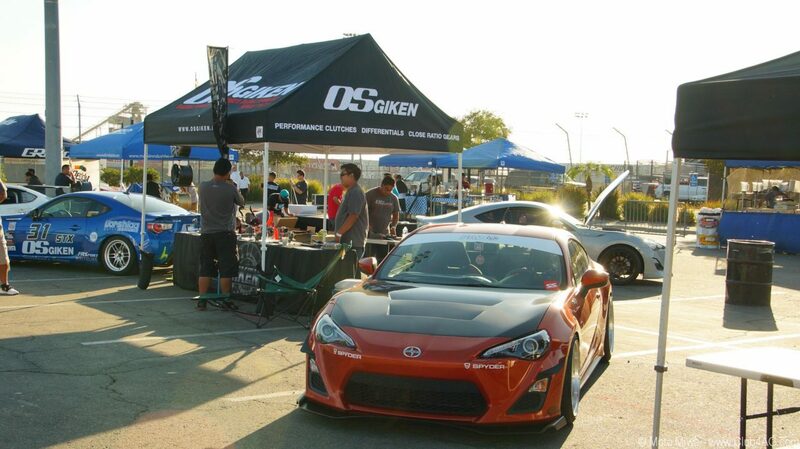 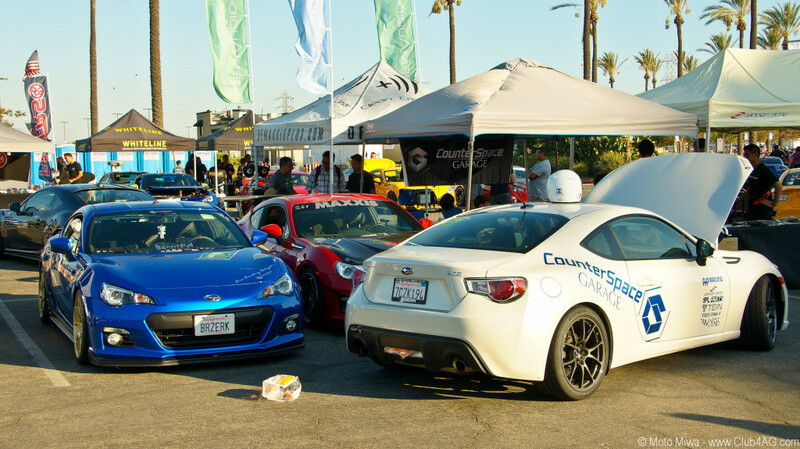 86Fest III, 2014 A Southern California Celebration for the FT/AE86, and going strong and generating more fans! 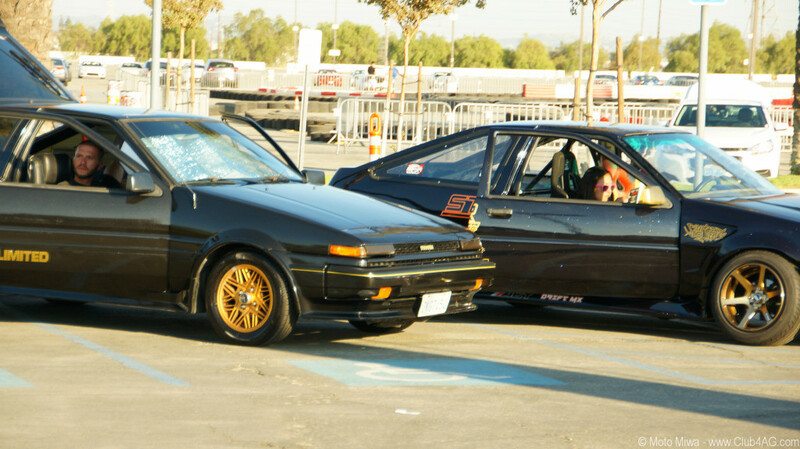 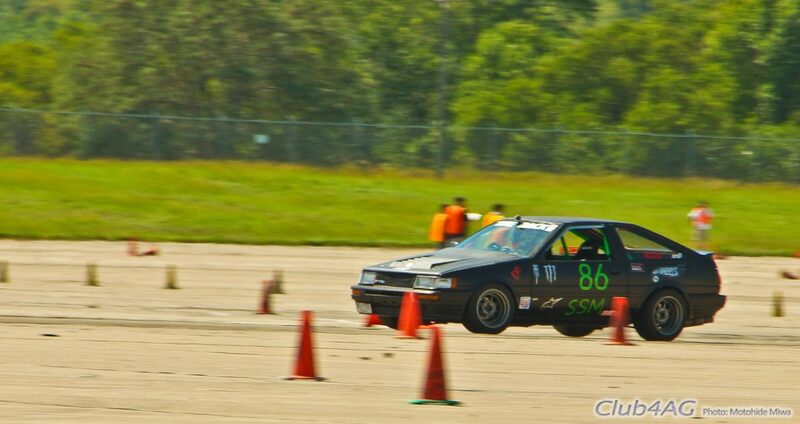 Another successful 86FEST, the third year, a little smaller, but more coherent and representative of local FT/AE86 scene. 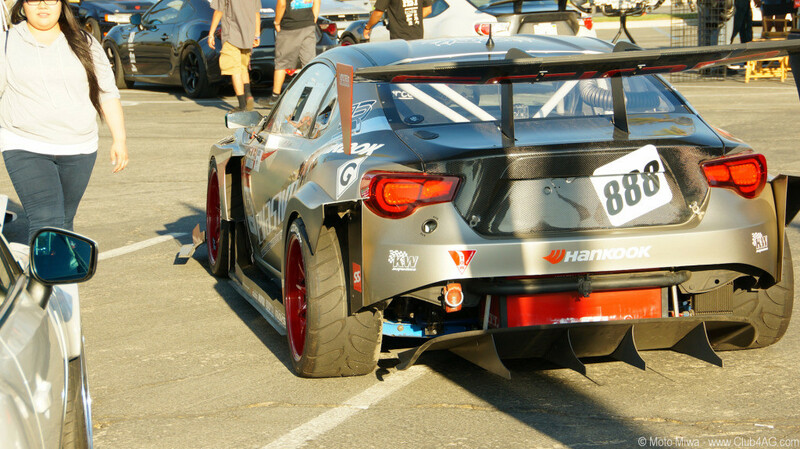 Good Job Antonio Alvendia and Crew! 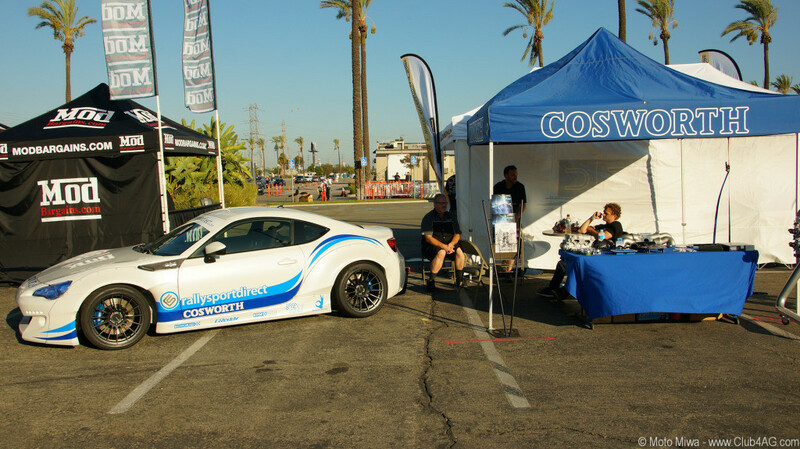 And thanks to all the core folks that stay engaged and sponsors who feed it resources. 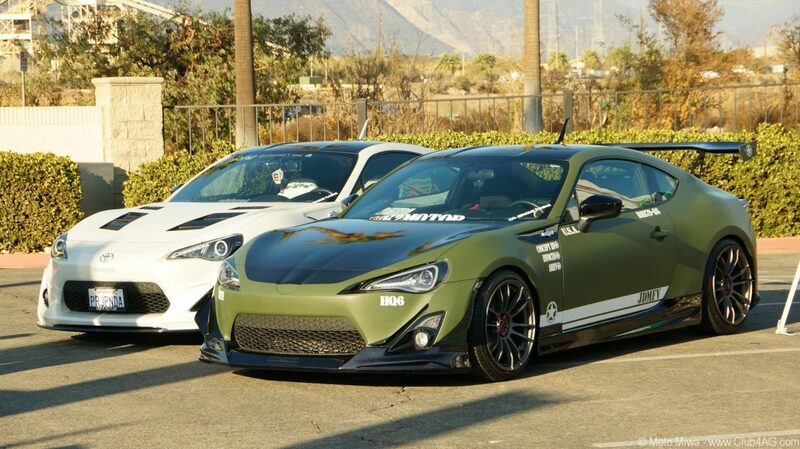 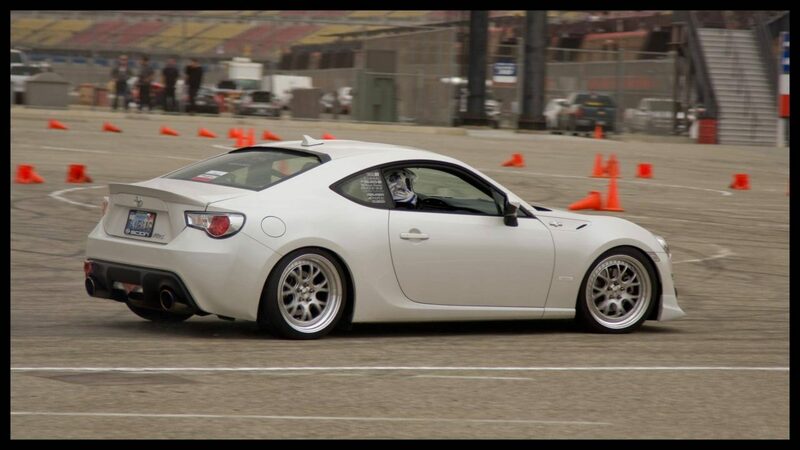 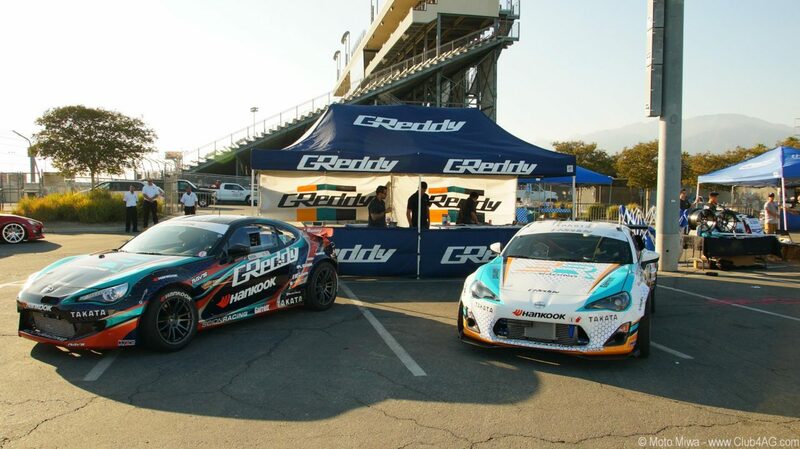 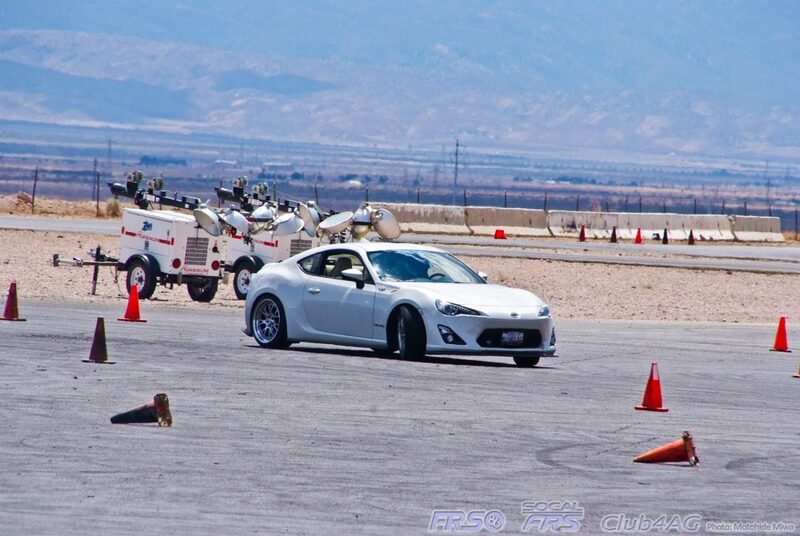 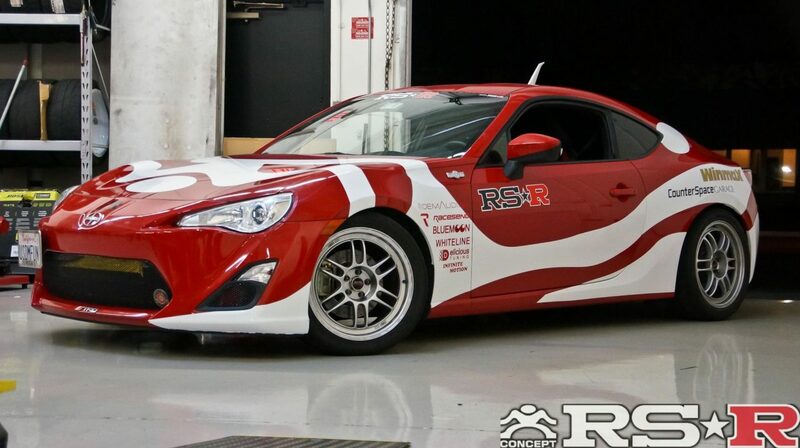 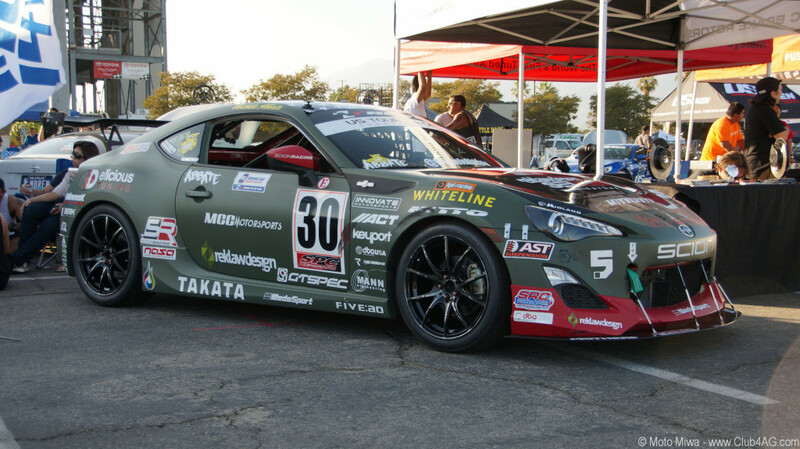 86 Dynamic Driving Academy with FR-S/BRZ owners on the raceway.